It ain’t over yet, despite some predictions that former president Michelle Bachelet would win a majority of votes in Sunday’s election. The final tally gave her 46.67 percent, against Evelyn Matthei’s 25.01 percent, the rest spread among seven other candidates. 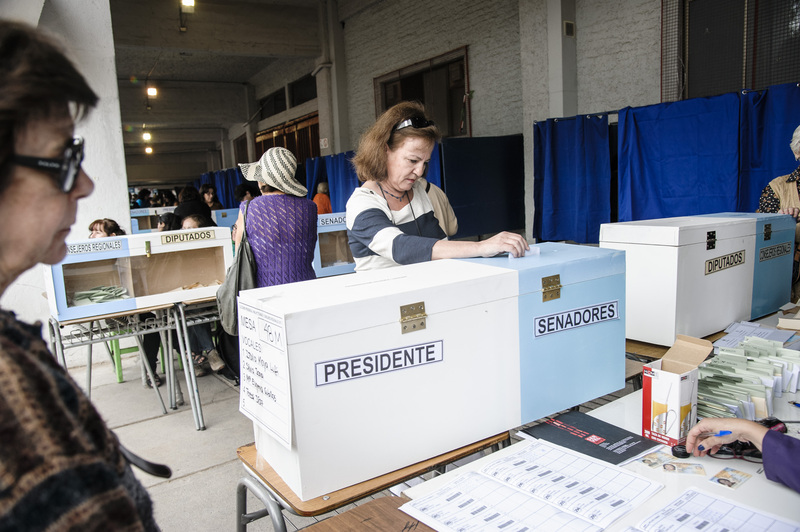 Just under 6.7 million Chileans voted, down from 6.9 million in the 2009 presidential election, and while this reflects the fact that voting is no longer obligatory the difference hardly suggests widespread voter apathy or cynicism. So the air force generals’ daughters will face each other in a runoff election on December 15th. 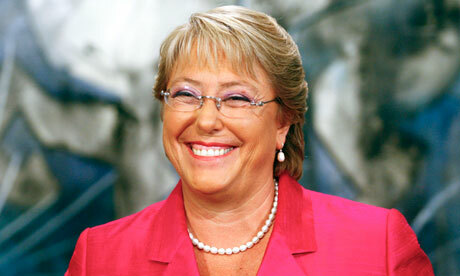 The CEP poll said that 40 percent of those of those queried said they definitely plan to vote for Bachelet, while another 18 percent said they might vote for her. Not a clear majority, perhaps, but only 11 percent of respondents said they were voting for Evelyn Matthei and 12 percent said they might vote for her. There are seven other candidates running for president, but the figures for their support run in the single digits. The only jarring note here is that increasing numbers of Chileans say they will not, or probably will not, bother to vote on November 17. The CEP poll reported that only 50 percent of respondents said they were definitely planning to vote, a three percent decline from two months ago, 23 percent said they would probably vote, 10 percent said they would probably not vote and 15 percent said they were definitely not going to vote.